(2017/Wooden Barn) 2-Track Single - 45rpm, picture sleeve, big center hole. New great Rockabilly trio from France! Limited and numbered edition of 300 copies worldwide! 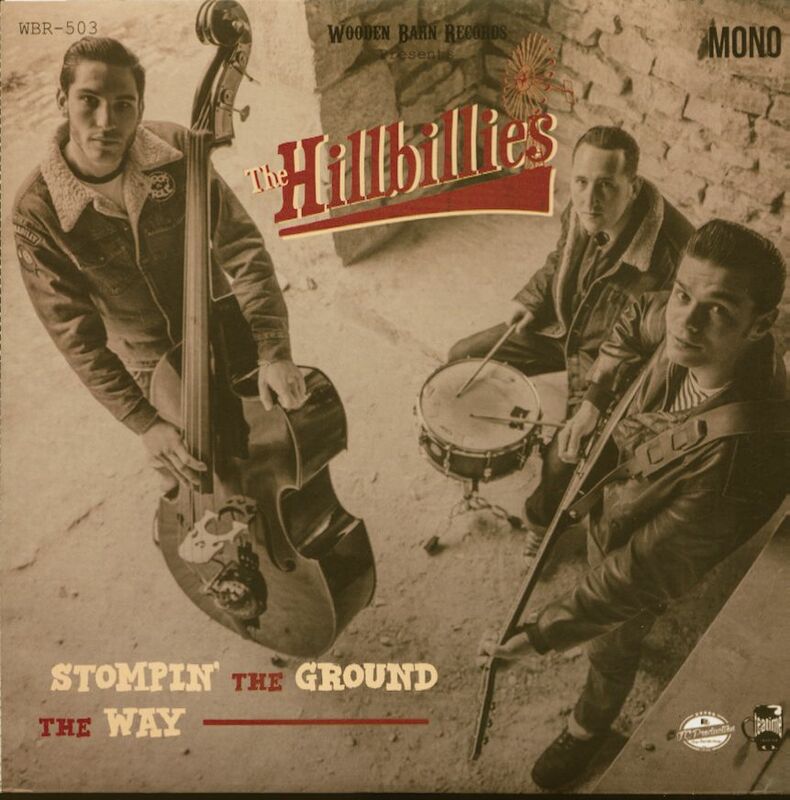 Kundenbewertungen für "Stompin' The Ground - The Way (7inch, 45rpm, PS, Ltd.)"